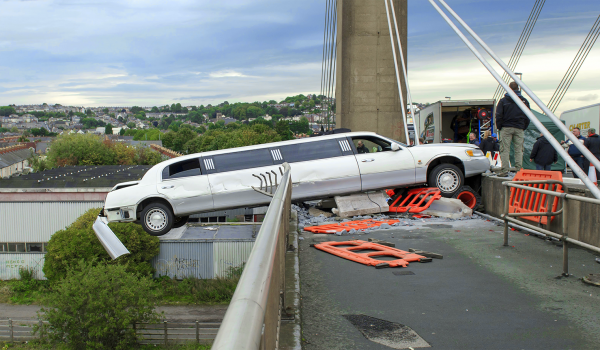 Creators of high impact props, sculptures and structures using modern, fast curing Polyurea. 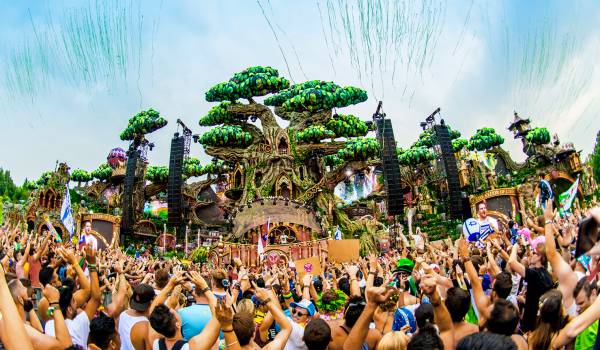 A tree kingdom of props, sculptures and structures created for the “Elixir of Life” themed Main Stage at music festival Tomorrowland in Belgium. 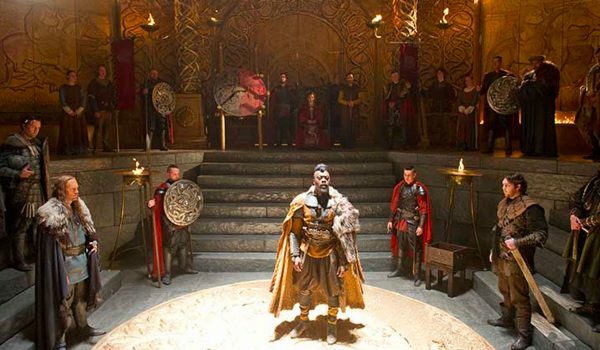 Shields and giant head sculptures as part of the props and set created for ITV's epic fantasy drama 'Beowulf: Return to the Shieldlands'. 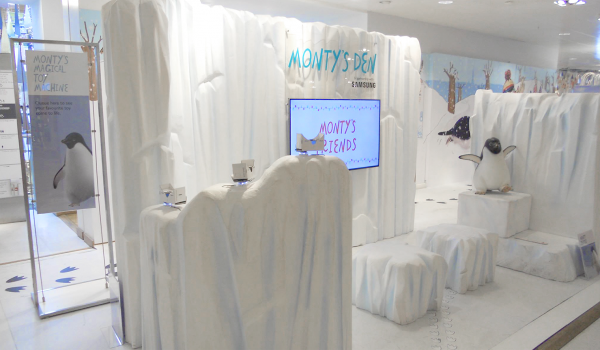 An ice sculpture den created for Monty the Penguin at John Lewis stores to coincide with an interactive multimedia experience by Samsung. 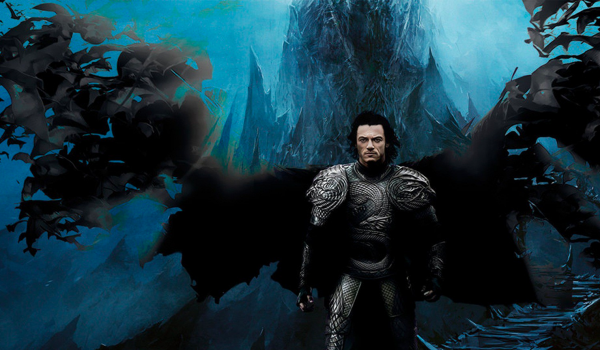 A life-sized cave movie set created for American dark fantasy action horror film ‘Dracula Untold’, a title release by Universal Pictures.